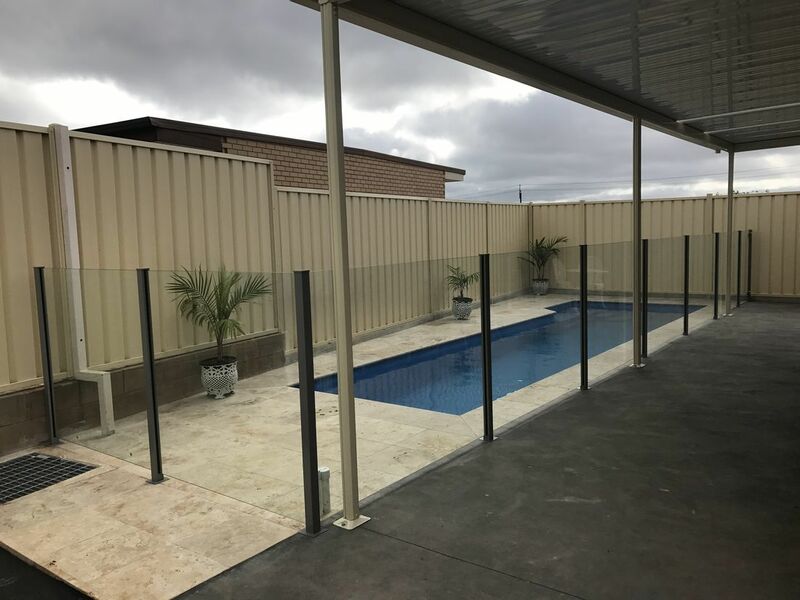 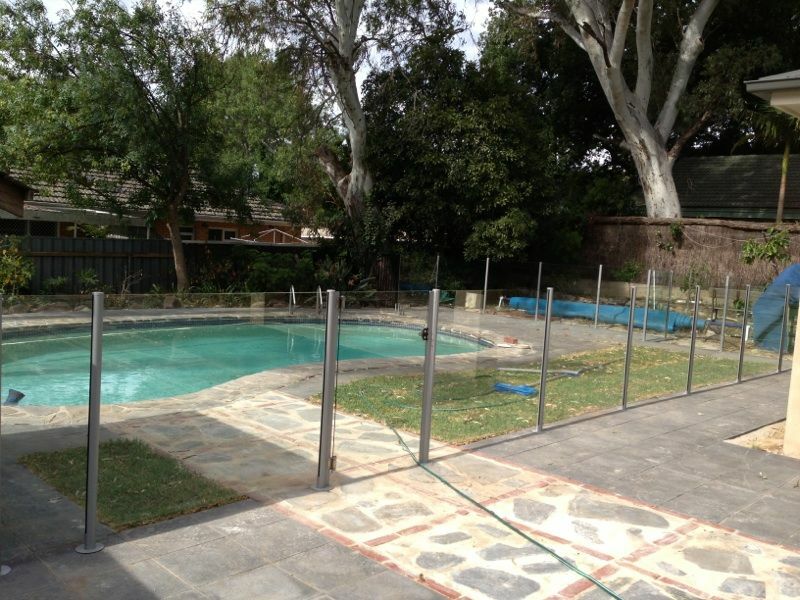 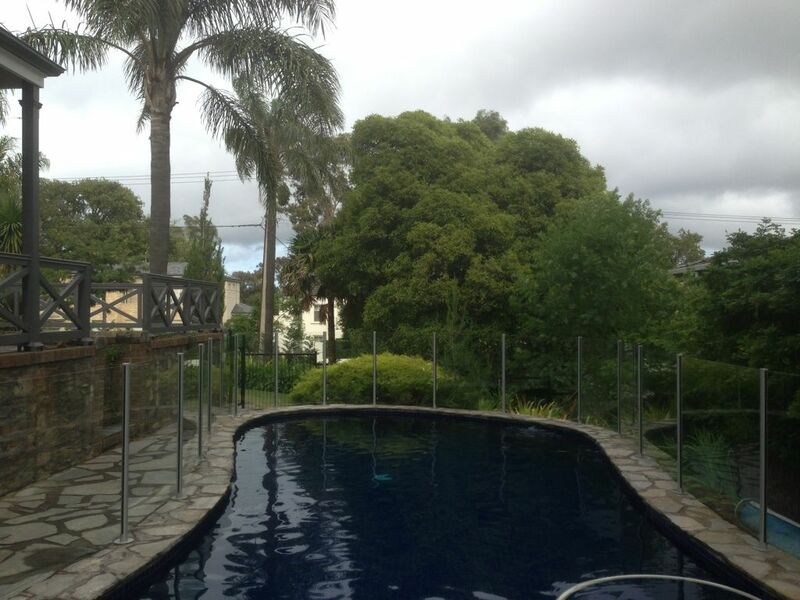 The Semi Frameless glass fencing system has a classic and stylish look. 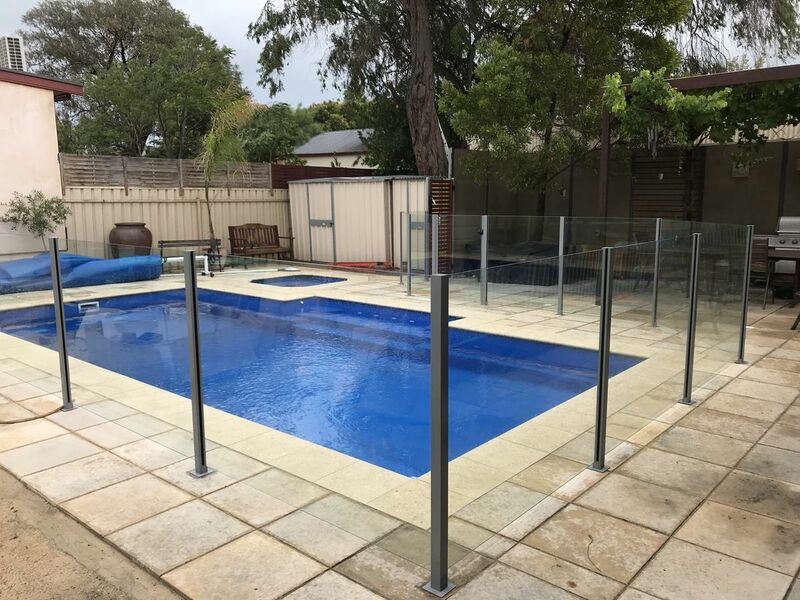 An affordable design that adds value to your property and retains spacious backyard views whilst meeting the safety needs of your home. 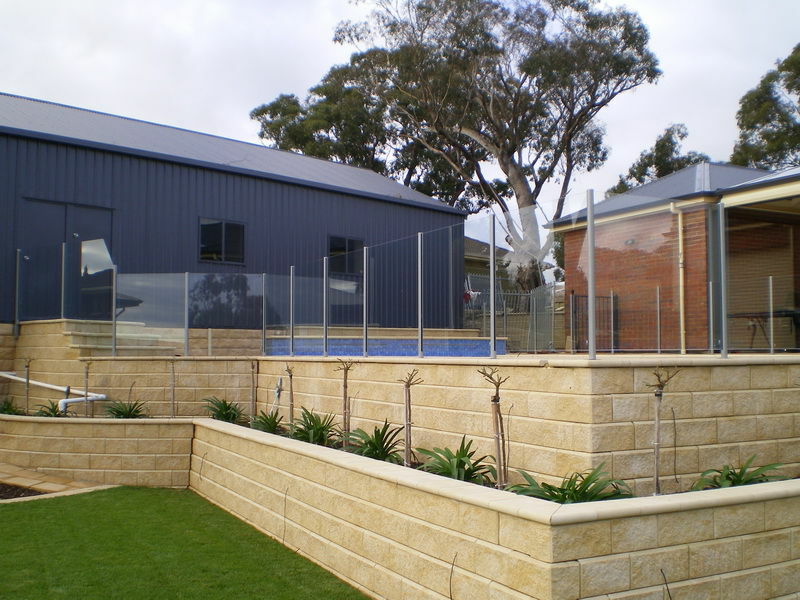 Customised design advice available to suit any area.